The state recordbook is getting rewritten this week in Jefferson City! Check back for resutls, pictures, updates and more! The Class 4 boys’ team title was still up for grabs as the final events were unfolding. 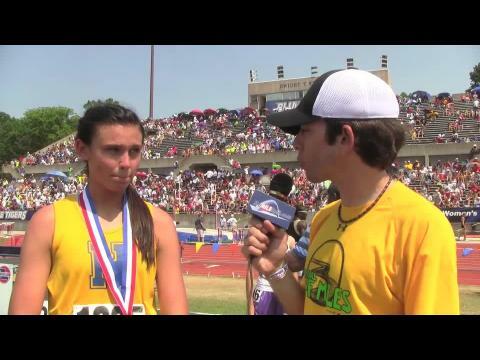 Cheyenne Hoerr should be wary of any “Cash For Gold” ads over the next few weeks. 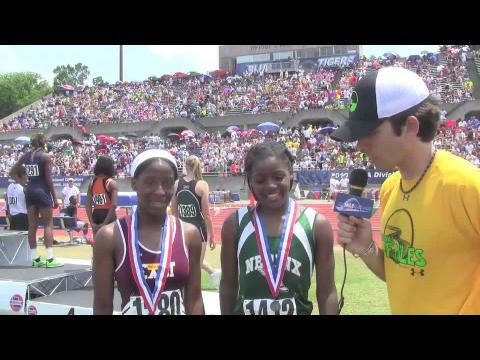 Our previews continue, this time with the Class 3 Girls Sprints/Hurdles. The Class 4 Boys Sprints/Hurdles should be some great races. Check out the preview here. 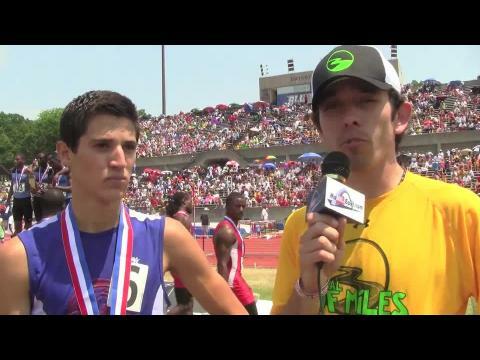 Spencer Haik executed his strategy in the Class 4 1,600-meter run exactly how he mapped it. Kolton Sheldon wasn’t as fortunate. Despite eclipsing the 100-meter and 200-meter times of former Olympian Muna Lee, Chaney will not sit atop the record book. 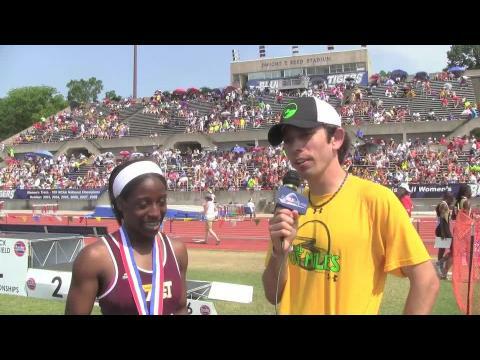 Hazelwood East senior Tianna Valentine was just a step ahead of Chaney in the two sprints and earned the victory in both to set the new marks for the Class 4 state meet. 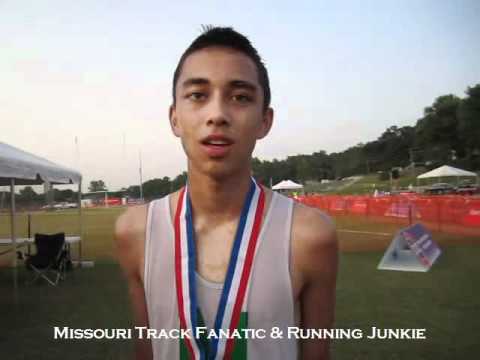 This preview covers all of the sprints/hurdles action on the Class 3 guys side. 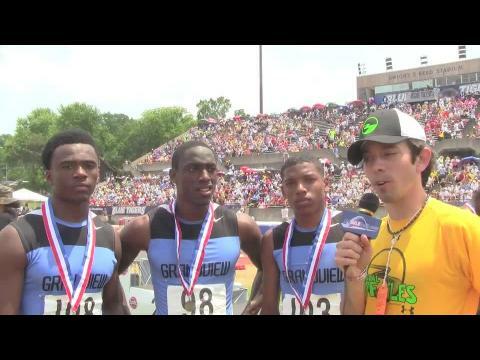 Grandview proved just how powerful of a track program it has become. 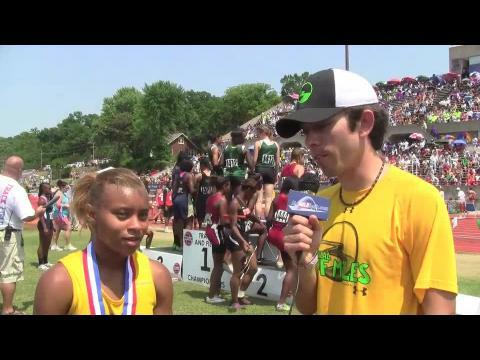 The final preview covers the Class 4 Girls Sprints/Hurdles action for this weekend. 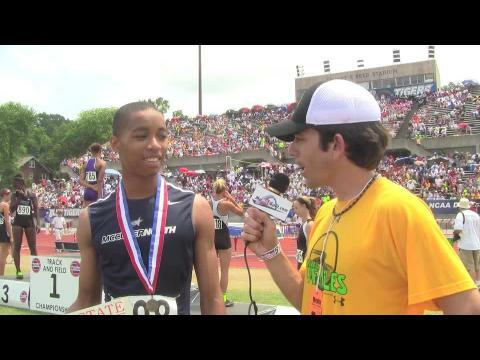 The time surpassed most guesses, but Cardinal Ritter sophomore Charles Jones Jr. was actually a little disappointed it wasn’t even faster. 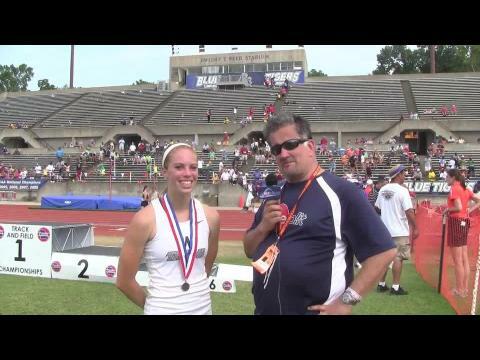 Both the Class 3 and Class 4 field events are covered in this preview. 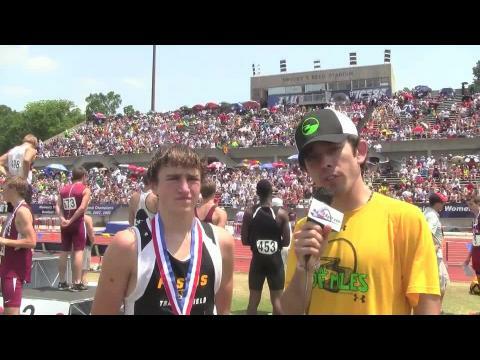 The third preview covers both Class 3 and Class 4 Boys field events. 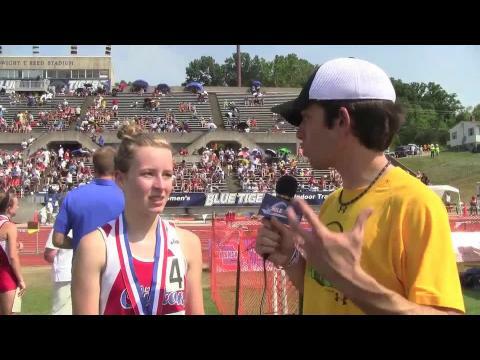 The Class 4 Girls distance races should be some of the closest. Take a look at the preview. 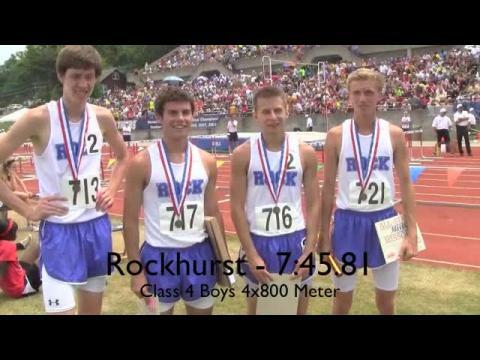 Our 10 part Class 3-4 State Previews begin with none other than the Class 4 Distance races. 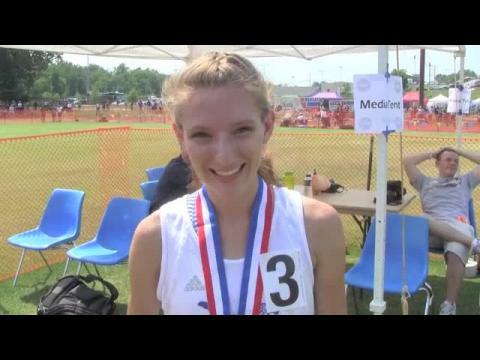 Arcadia Valley’s Saga Barzowski seemed to be in prime position to defend her Class 3 1,600-meter title. 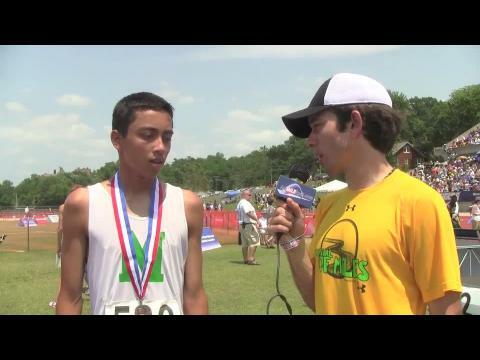 A 25 year old record in jeopardy, state leaders in the 800m, 1600m, and 3200m; the Class 3 boys distance races will be some great races to watch. 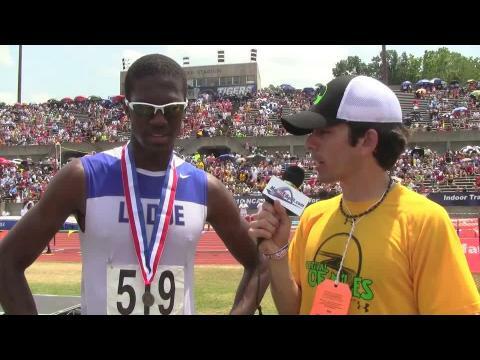 University City’s Emmanuel Price is no stranger to the triple jump, but he is definitely just getting started this year. 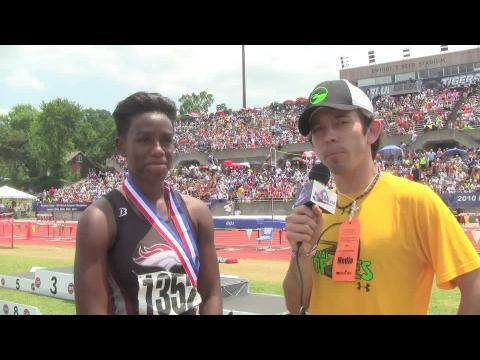 Platte County senior Naron Rollins was cranking up the heat in the Class 3 sprints on an already scorching day. One year later and the name on the front of the uniform still speaks volumes. The first wave of summer-like temperatures hit Friday afternoon and forced meet officials to delay the 3,200-meter run to the evening of the first day of the Class 4 state track meet. 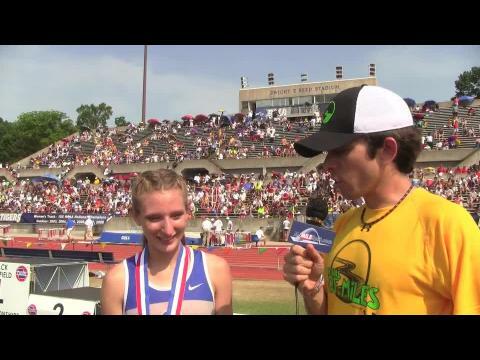 The fourth preview covers the Class 3 Girls distance. Brittany Kallenberger already knew what it was like to soar into air reserved for a select few. 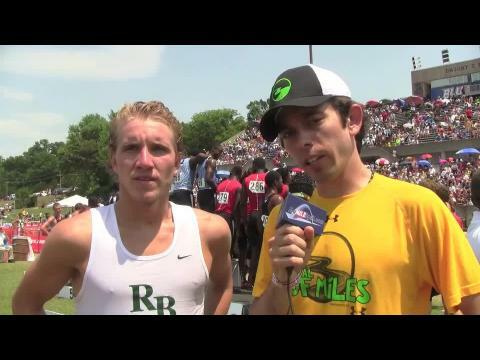 Amos Bartelsmeyer has been fixated on the Adidas Dream Mile. 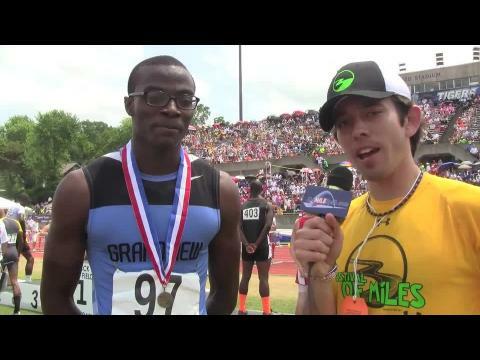 Ben interviews the 3 of the 4 top finishers in the Class 3 Boys 100 Meter Dash- all from Grandview!